Stay up-to-date with school events and assignments. View grades as soon as they are put in! 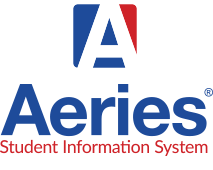 Download step by step instructions how to register for the Aeries Student Portal.